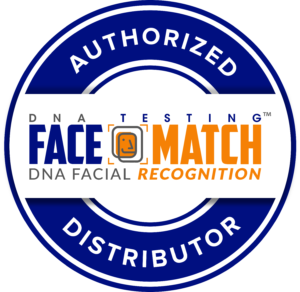 Refunds may be considered at the discretion of FACE IT DNA TECHNOLOGY DNA FACIAL RECOGNITION LLC. and may be subject to administrative and handling fees. Partial payments and deposits are non-refundable. No refunds shall be issued if Services have been completed or if your DNA kit or supplies have been shipped. All DNA testing services have an estimated completion time listed online and can scientifically never be precise. Results are often finished earlier than expected but can exceed estimated expectations. Once testing is initiated no refunds will be issued.